When it comes to pet-friendly travel in the Ozarks, Eureka Springs is heads and tails above the rest! We’ve got everything your need to have a great vacation with your entire family. 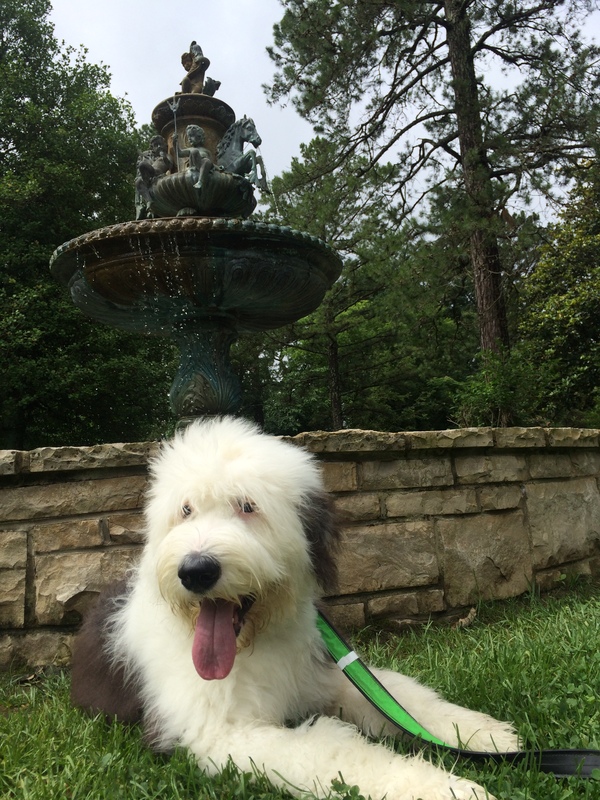 Eureka Springs offers a wide variety of pet friendly choices – from pet friendly hotels and cabins, parks and great open-air attractions – even restaurants where your pooch is welcome to join you! Who doesn’t like to bark in a park? Well Eureka Springs has many dog-friendly outdoor attractions that will bring a wag to your dog’s tail. Check out Lake Leatherwood city park with its miles of trails. The Christ of the Ozarks statue is another great dog-friendly attraction. For some off leash adventure, check out the newly opened Eureka Springs Bark Park in Harmon Park. Eureka Springs is known as a walking town. Our quaint Victorian village is perfectly situated for relaxing strolls. Many of our amazing downtown shops even have dog bowls sitting out for your thirsty companion. Basin Park is located in the heart of downtown and is a great place to catch live music and more. Eureka Springs is home to many great restaurants, many with outdoor patio spaces. If you are out and about with Fido, you are guaranteed to run into more than one dog friendly bar or restaurant. The number one pet friendly reason to visit Eureka Springs are the amazing array of Pet Friendly Lodging choices. The 1881 Crescent Hotel is renowned as a pet friendly hotel and is even home to its own resident felines. Downtown, there is the Basin Park Hotel, with easy access to everything downtown. Check out a complete list of Pet Friendly lodging here. Lastly, we encourage you to contact an establishment and verify that they are still dog-friendly and available, as policies and management can change. Be sure to check out EurekaSprings.com for a list of Pet Friendly Lodging, area attractions and more! This entry was posted on July 29, 2015 by service424 in Basin Park Hotel, Crescent Hotel, Eureka Springs Lodging, Family Fun, Fun Downtown, The Great Outdoors, Things to Do, Uncategorized and tagged Attractions, bark, Christ of the Ozarks, dog, dog park, Lodging, pet, pet friendly.